The Brookfields Restaurant chain consists of three large eateries located in and around Sacramento, California. Like many others, Brookfields Restaurants were equipped with water softeners to control scale on their hot water equipment, which consists of hot water heaters, dishwashers, steamers, coffeemakers and espresso machines. 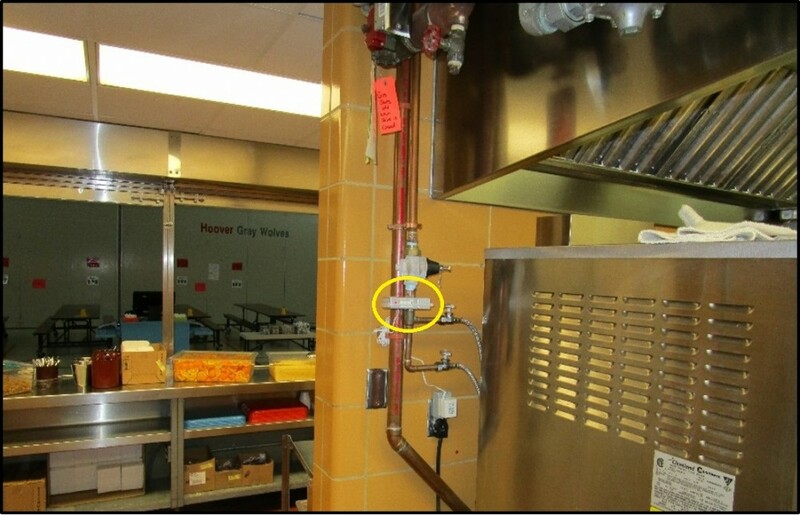 Even with the softeners, Brookfields Restaurants managers reported that flatware looked dull and did not appear clean. Both flatware and dishes were also covered with water spots, and employees regularly had to clean scale deposits from the stainless steel appliances. Owner Sam Manolakas was concerned that even though flatware and dishes were cleaned and sterilized, their appearance would cause customers to question their cleanliness. The three restaurants triple-filtered their incoming water, but hard water problems persisted. Mr. Manolakas began to look for alternative methods that would save the costs of managing the 11,000 gal of water used in each restaurant per day. 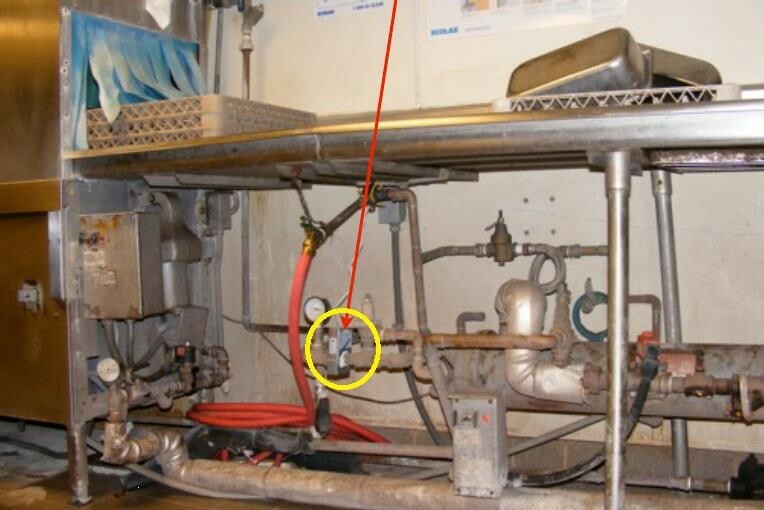 In December 2010, a California-based representative of HydroFLOW, installed HydroFLOW an HS40 water conditioner at each restaurant and shut off or bypassed their water softeners. The HydroFLOW systems do not use salt or chemicals; rather they apply an electrical field to the water inside the pipes, which affects the ions that cause scale. The systems work via the patented Hydropath technology, which travels throughout the water system and causes ions to form small suspended clusters in the water, rather than a mass of hard scale inside pipes and equipment. The electrical signal consists of high-frequency oscillations which repeat at varying intervals. Water can hold a certain amount of dissolved minerals. It becomes less able to hold minerals under certain conditions, such as when it experiences a change in temperature or pressure. When this happens, scale begins to form on available surfaces, like the inside of a dishwasher or a pipe. Within a few days of installing the new water conditioners, employees reported that flatware and dishes were shiny and clear. In addition, the stainless steel appliances were easier to clean. Minerals still left some water spots, but they could be easily wiped off with a dry cloth. After 30 days, it was determined that the Madison Avenue restaurant needed an additional small S38 water conditioner for its dishwasher due to the higher mineral content of the incoming water at that location. Mr. Manolakas was pleased with the results of the new water conditioners, reporting that the devices were remarkable in their ability to remove scale and produce shiny dishes and flatware. 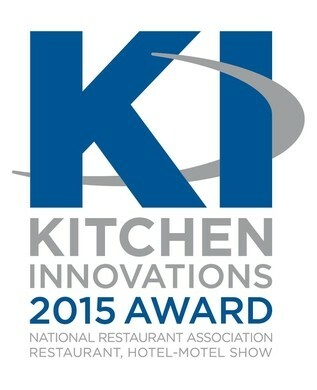 Each restaurant is able to save approximately $1,800 per year on softener maintenance and salt. The new water conditioners also allowed the restaurants to use fewer chemicals for cleaning and dishwasher care. Installation required no plumbing revisions and was completed in minutes. The systems require no maintenance and consume less than $1 worth of electricity per year. Additionally, they take up less space than the restaurants’ previous water softeners. Contact us today to learn more about our water conditioner solutions.